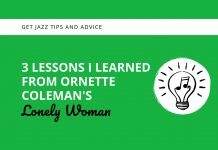 There are some melodic lines that are so iconic that, despite my outspoken general opposition to the idea of “lick playing,” I believe every jazz musician should practice and memorize them in all 12 keys. 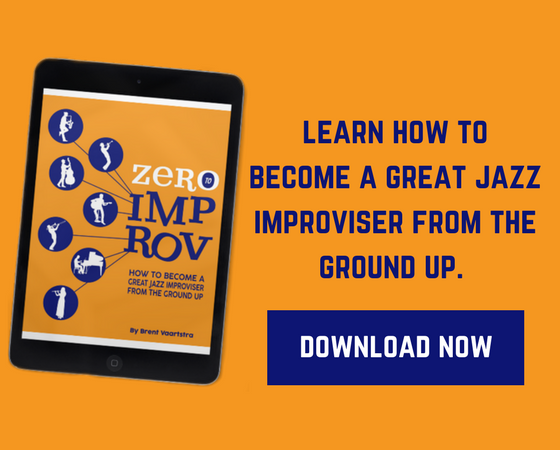 Once they’ve been internalized, they can be used as core melodic ideas that improvisers can use as starting points. Then you can improvise variations based on these classic melodies. In this post, I’ll go over the licks and then I’ll discuss some important ways you can practice them. I call it this because the downbeats of each measure outline a 9-b13-9 voice leading line. Practice them in all 12 keys with and then without a metronome. 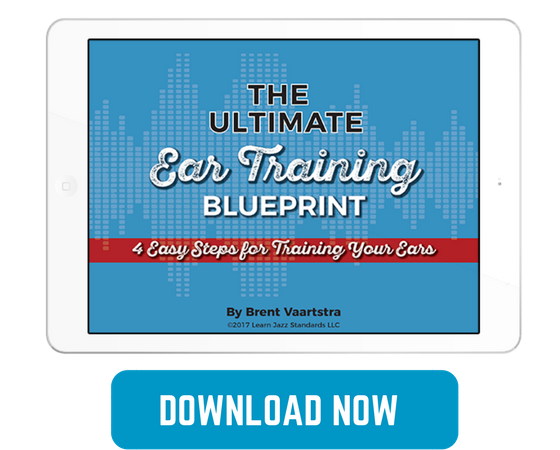 It’s a great way to work on your ears, technique, and theoretical knowledge all at the same time. As jazz musicians, we have to play a lot of different tunes in a lot of different keys, so we always need to constantly sharpen our ability to play competently in all 12 keys. Here’s a podcast episode that talks more about taking licks through all 12 keys. 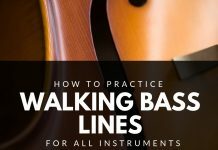 Practice them in different meters and rhythmic subdivisions. For example, as 8th notes, then 8th note triplets, quarter note triplets, etc. You can have a lot of fun by rhythmically displacing or transforming the melodic ideas you’re practicing in all 12 keys. Check out this great lesson that may spark some rhythmic ideas for you to try. Turning lick exercises into “range” exercise by playing the lick in your highest and lowest registers. These lines are incredibly useful because they have such an iconic and classic sound and because they clearly outline the underlying harmonies. 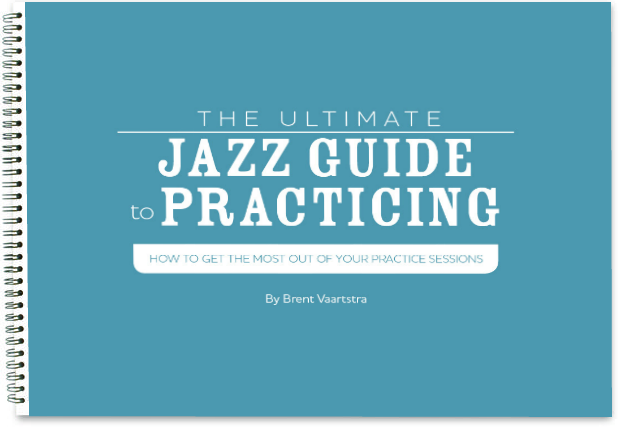 I hope you find these pieces of jazz vocabulary fun and useful to practice.